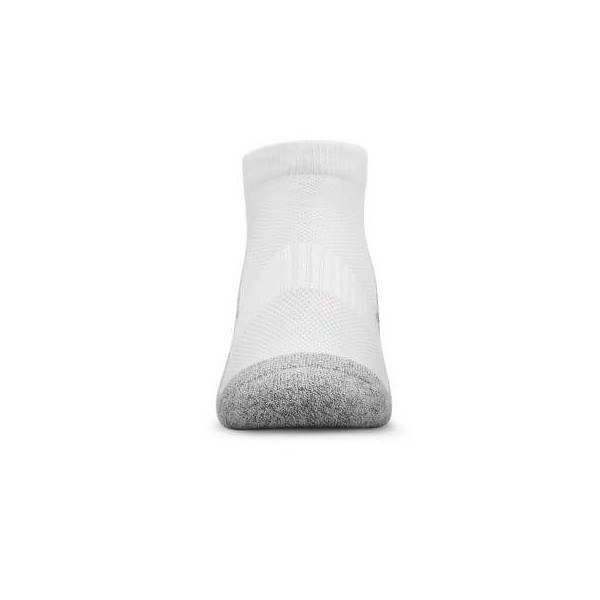 At last, the perfect no-show sock! 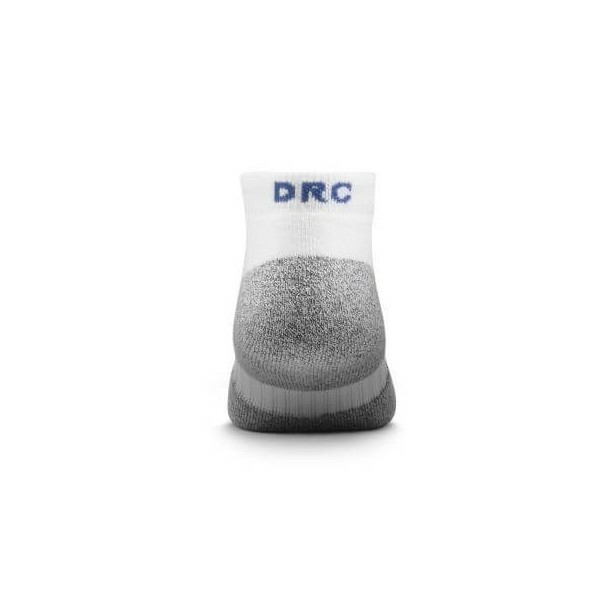 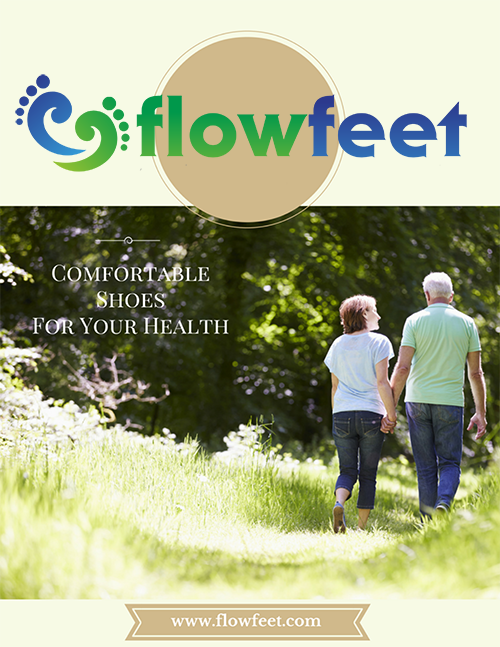 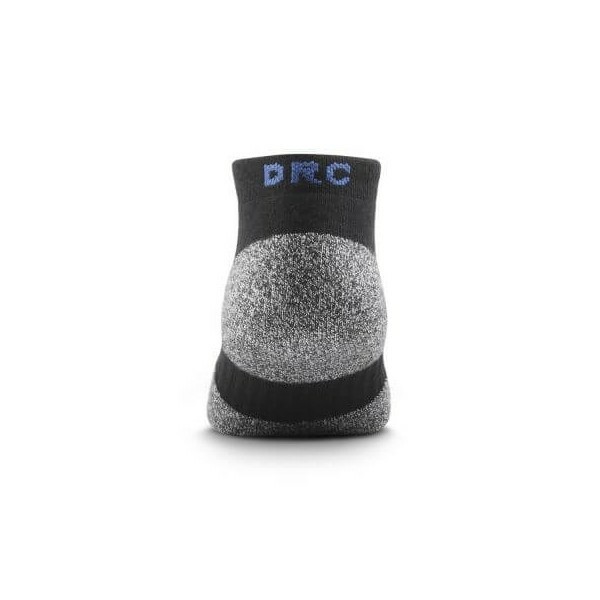 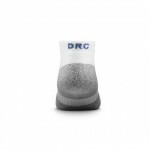 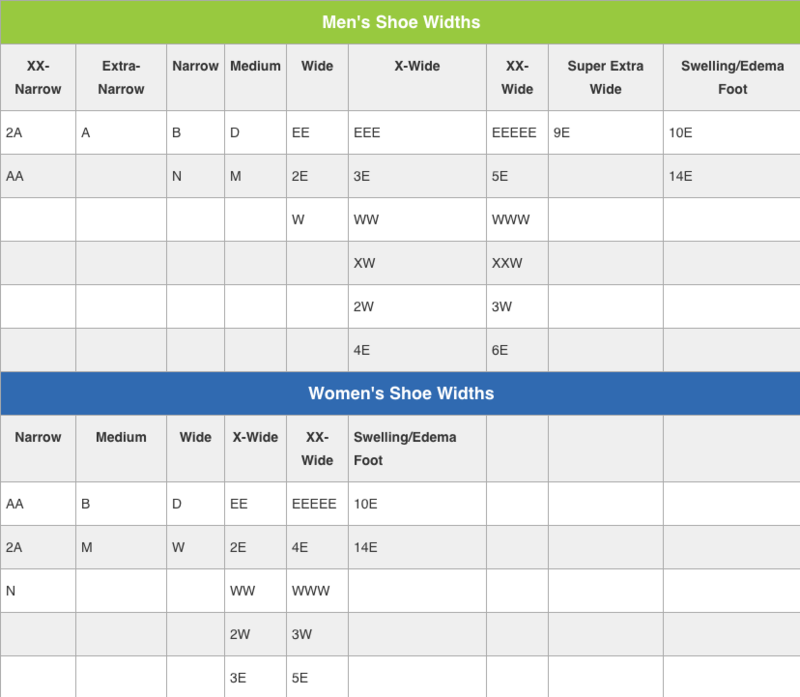 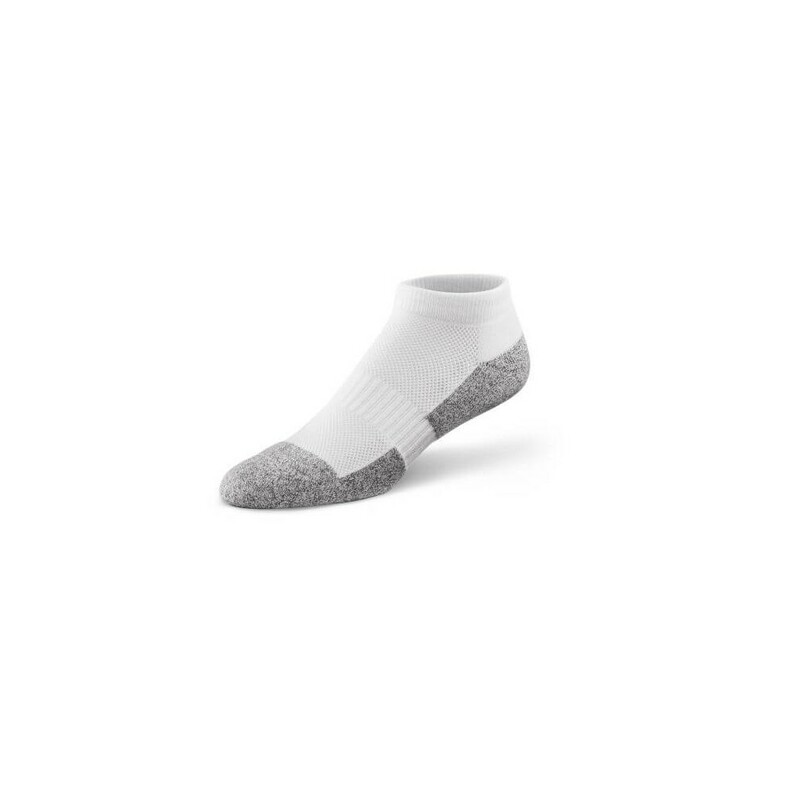 Lower cut to be invisible in shoes, the Shape-to-fit No-Show Sock is designed specifically for diabetes but provides all-day comfort for anyone. 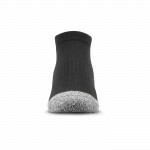 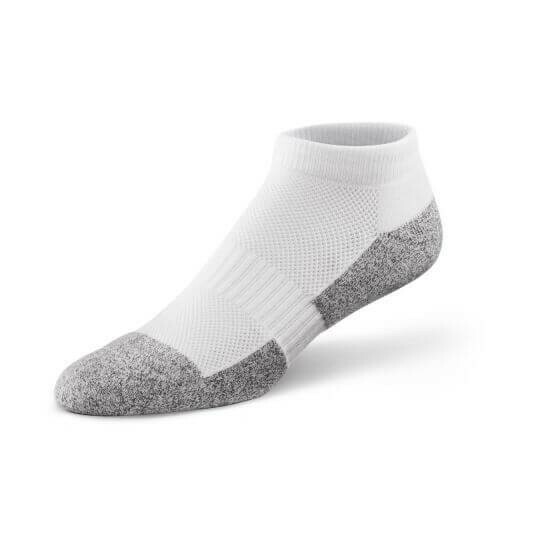 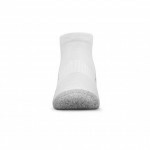 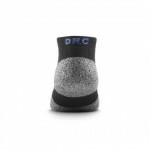 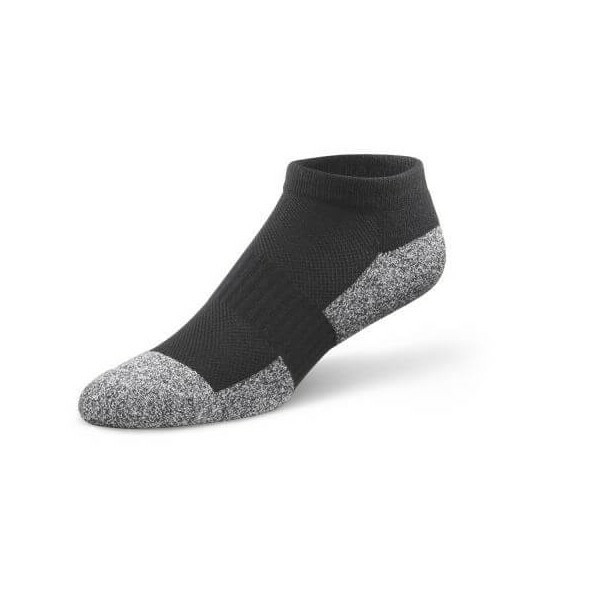 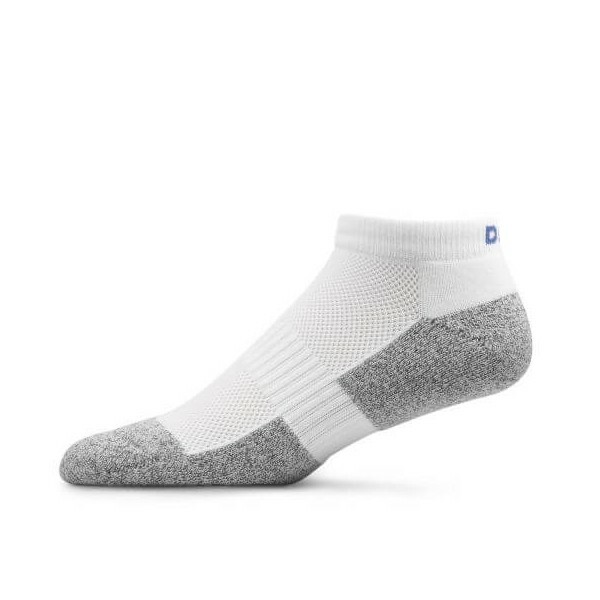 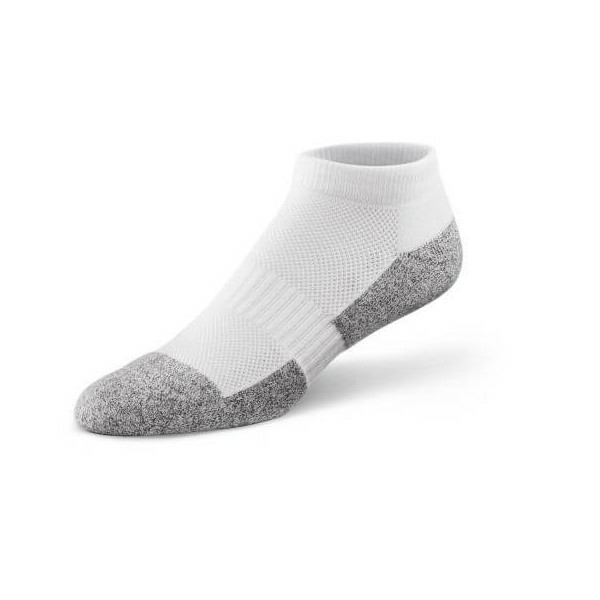 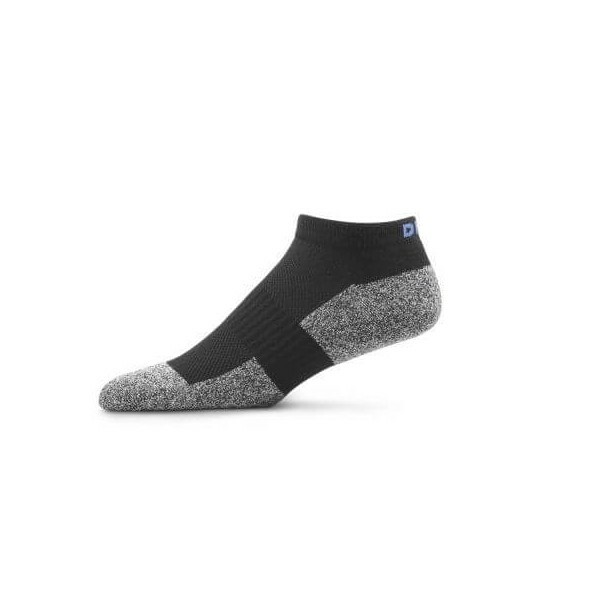 The soft, seamless, moisture-wicking No-Show sock reduces skin irritation, which can lead to calluses.